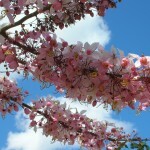 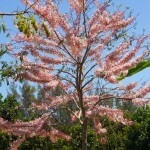 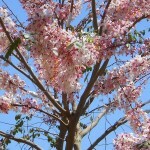 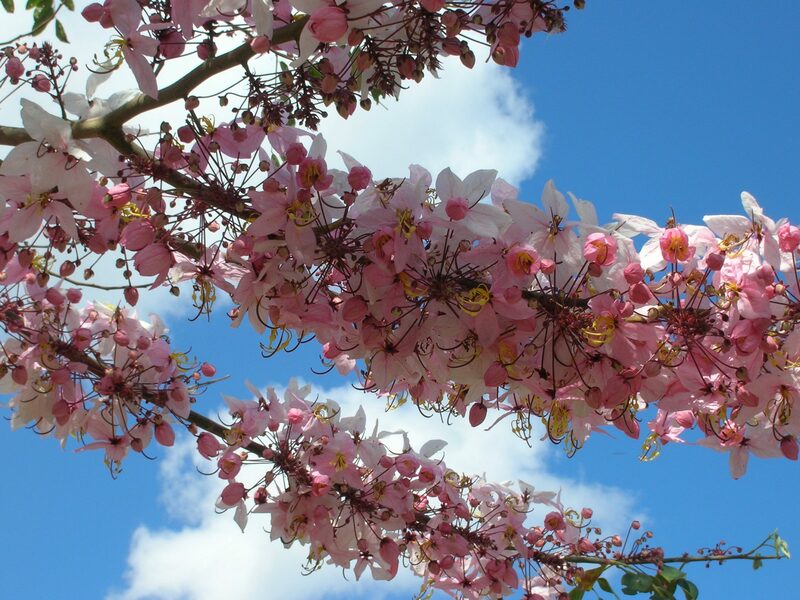 Pink Shower Tree (Cassia bakeriana) - Richard Lyons Nursery, Inc.
An alternative to the more widely planted Cassia javanica (Apple Blossom Shower Tree), C. bakeriana, is smaller in stature, attaining a height of 20-30′, with a 10-15′ canopy spread. 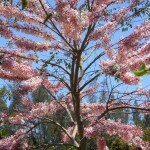 However, what it lacks in overall height, it more than makes up for in bloom size and quantity of flowers. 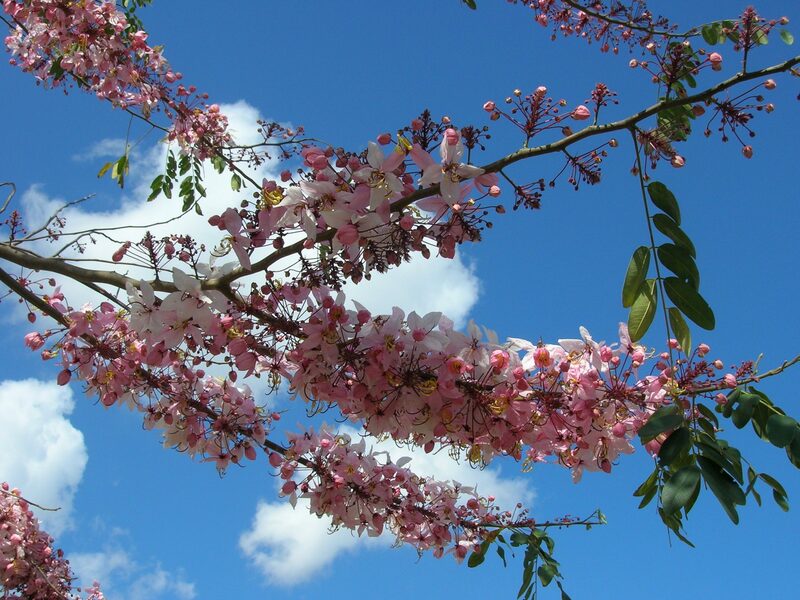 Its long arching branches are completely covered in pink blossoms from mid-March to April, shedding older leaves prior to blooming. 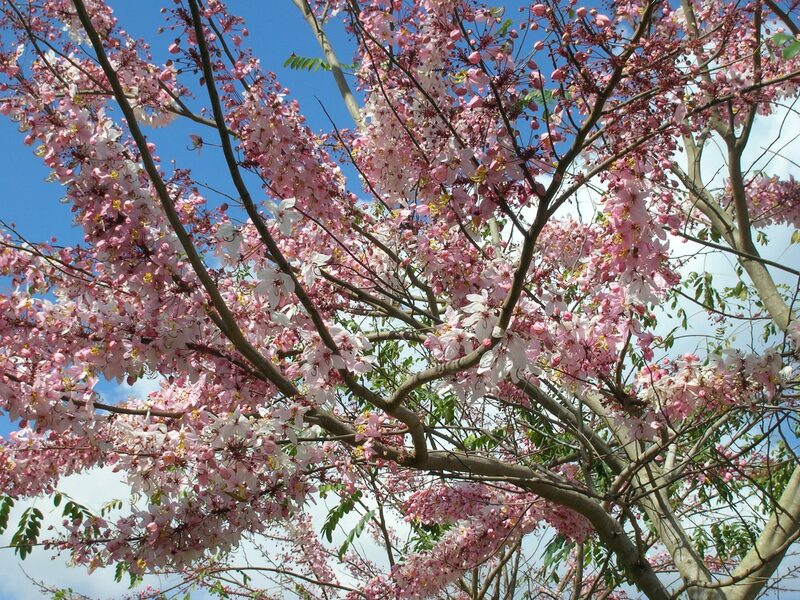 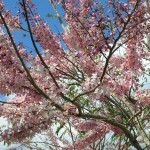 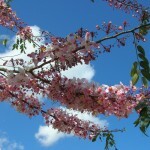 The blossoms attract bees as well as butterflies, and the flexible branches resist breaking in heavy winds, which is highly desirable in south Florida. 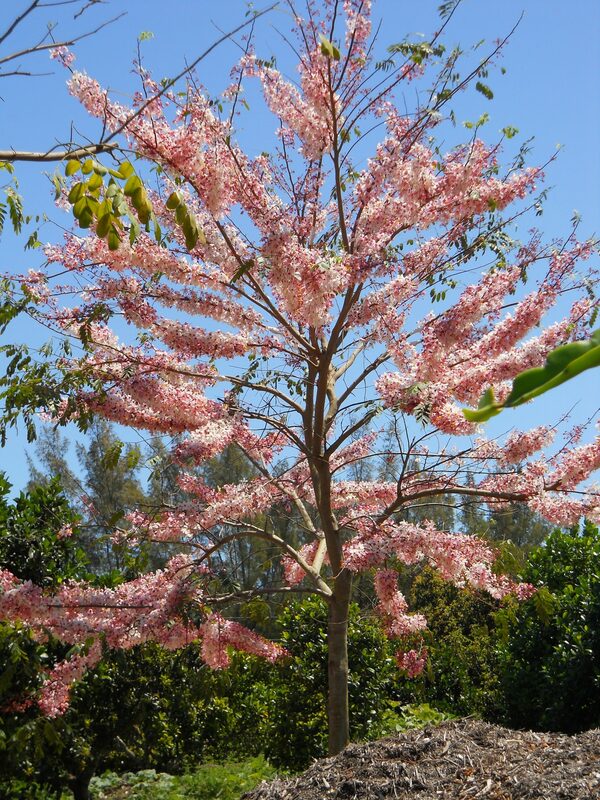 This fast growing tree native to Thailand and SE Asia, is gaining in popularity as it becomes more readily available in the nursery trade. 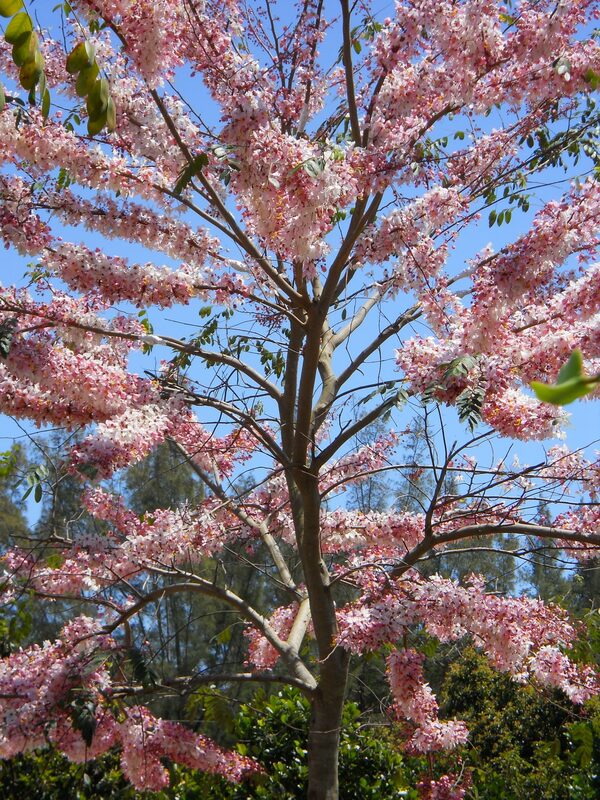 Richard Lyons’ Nursery has this tree in 7gal. 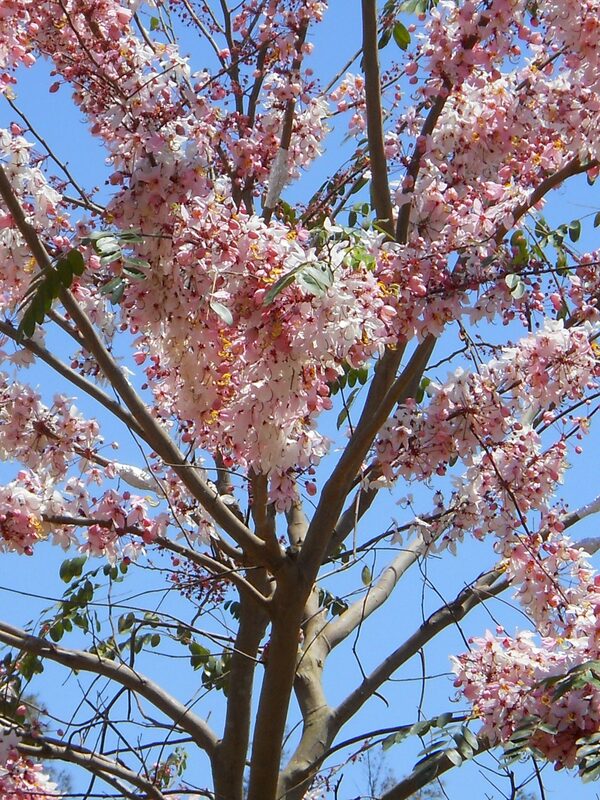 pots approximately 3-5′ in height.